This article is just one in our 2017 MOOC Roundup Series. Find the whole series of articles here, and discover everything MOOCs in 2017 — from the most popular classes, to overviews on developments in MOOC platforms, to looking at the MOOC future. 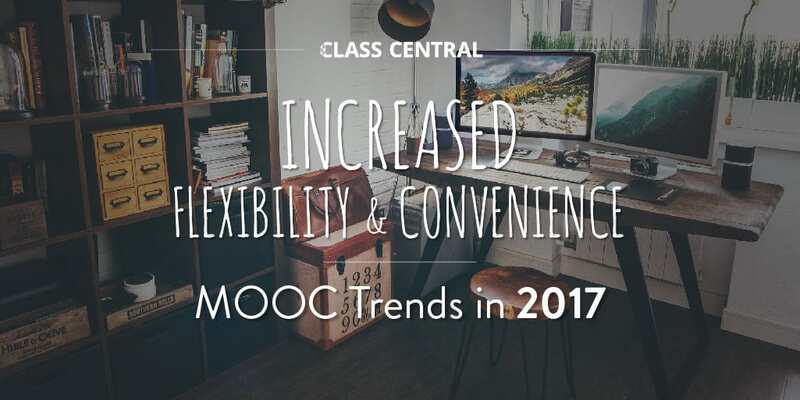 As for the past several years, MOOC providers have continued to make their product more flexible and convenient. The rise of self-paced courses was one of Class Central’s top trends of 2015. In 2016, I published an article, MOOCs No Longer Massive, in which I made the claim that MOOCs are gradually being transformed from virtual classrooms to a Netflix-like experience. This has drastically reduced interactivity (aka forum discussions), initially one of the big selling points of MOOCs. Pat Bowden, a serial MOOC-taker and author of the blog www.onlinelearningsuccess.org talks about how MOOCs have generally become more flexible in her latest article for Class Central titled Five Years of MOOC Trends. The first MOOCs were essentially college courses put online — they were approximately ten weeks long and had weekly or bi-weekly assignment deadlines with a final exam. Like a college course, they followed a semester pattern and were offered once or twice a year. 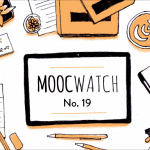 Over the years, MOOCs have become shorter and class schedules have become more flexible. A general trend among all MOOC providers is splitting of longer courses into smaller chunks of around four weeks. Many of the courses that were launched back in 2012 or 2013 have been split into multiple courses; what was once a single 12-week course is now 3 courses of four weeks each. Many of Class Central’s users (Pat Bowden included) find that setting aside a four week block of time to study can be easier than marking off twelve or fourteen weeks. I’ve also found that with shorter courses, broken down into smaller chunks, that I can spread serious learning throughout the year, reduce burn out, and increase my chances of success. I once had to drop out of a tough MIT course in week five of twelve because I couldn’t keep up. Now, thankfully, the course has been broken into three separate courses. Early on, if you missed the start date of the course or you joined in later you might already be too behind to catch up. You would have missed too many hard deadlines. It was also an issue if you were ahead because you would have to wait for the professors to release the next week’s content. No longer. Most courses are now offered in a self-paced format or, in the case of Coursera courses, offered on a regular schedule, with new sessions starting automatically on a bi-weekly or monthly basis. If a student can’t finish a session, all their work is simply transferred to a new session. This has led to a significant increase in the number of courses students can register for and start almost immediately. FutureLearn solved the flexibility problem in their own unique way. They increased the enrollment window to 6 weeks after the course ends. Once you sign up, you get access to the course contents for the length of the course plus 14 days. So for a four-week course, the enrollment window will be ten weeks, the duration of the course plus six weeks. 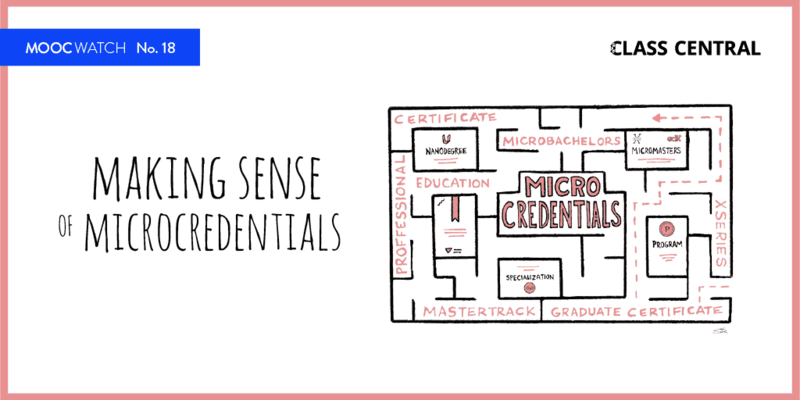 Paying students get unlimited access and can finish the course on their own time. Hard deadlines for assignments and submissions are also a thing of the past. If there is any deadline, it’s usually the end/last date of the course. Providers like Coursera also let you attempt quizzes as many times as you want. After three attempts, you might be locked out of the quiz for 8 hours, but you can try again the following day. Overall this increased scheduling flexibility is a good thing for learners. The one big downside is that it has made the discussion forums a lot less lively. I sorely miss the camaraderie of those early days. Having support through the discussion forms also helped me finish some the difficult MOOCs that I might not have otherwise completed. 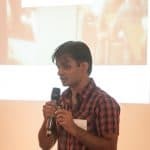 My proposal: the concept of the MOOC Semester, a way of keeping the flexibility and convenience while bringing back some community interaction. Despite the increased flexibility and convenience for the students the MOOC platforms did not succeed in 2017 in continuing their exponential growth of learners. The major platforms Coursera and edX had about the same amount of new learners in 2017 as in 2016, and thus a decreased percent growth. The so-called flexibility has also a price: too short courses with reduced content, no more interactions on the discussion fora, plenty of small courses produced quickly without much thought (videotaping existing classroom content + adding a few multiple choice quizzes). Perhaps course providers are focussing on the wrong things. Real students are not afraid of semester long courses, they are eager to consume supplemental material, they enjoy engaging exercises, and they adore changing mind with co-students on the discussion forum. So a big YES for the MOOC semester !!! Every course instructor that wants to enter the MOOC space should be encouraged to follow at least 3 of the top50 all-time MOOCs and compare how these differ from classroom courses. 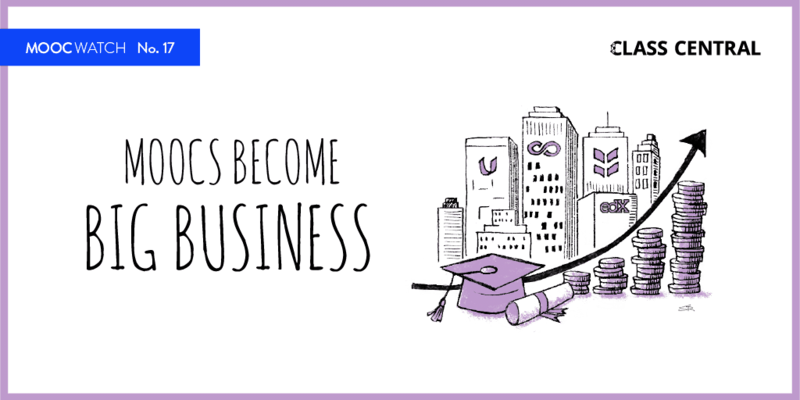 Creating successful MOOCs requires additional skills on top of good classroom education. The audience is larger (the M in MOOC), more diverse, has more adults that want to learn and interact online, and have fun while acquiring new skills.